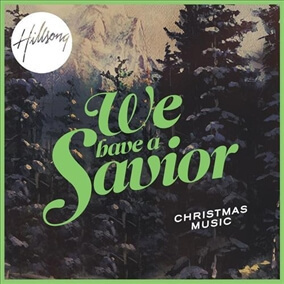 This week we've added the remaining songs from Hillsong's recent Christmas release titled We Have A Savior. There are fresh renditions of classic songs like Joy to the World, O Come Let Us Adore Him, God Rest Ye Merry Gentlemen, and a great version of Hark the Herald Angels Sing! Our King Has Come is a new Christmas original which would be a great service opening song, as well as Born is the King (It's Christmas)! Also, be sure to check out "Unto Us," which is a new beautiful new Hillsong original that Brooke Fraser sings on the album. We Have a Savior is sure to become a Christmas favorite for years to come!